Our day in Vienna, Austria, was filled with lights and Christmas markets in every direction. It felt as though we were transported to a fairy tale world with a bundle of festive holiday spirit. When planning our trip around Europe to explore the Christmas markets, our train route led us through Vienna. We weren’t originally planning on stopping in Vienna, but we couldn’t resist squeezing in one night to soak up the holiday spirit. And, I’m so glad that we did because the Christmas markets in Vienna ended up being some of our favorite from the entire trip! Even though we didn’t have time to see much of the city, we left with a strong desire to return, but in the meantime, here are some of our favorite sights from a day wandering around the holiday markets in Vienna. Our first stop of the day was the Christmas market at the Schönbrunn Palace. It was walking distance from our hotel, so we had lunch there and got started on the holiday fun right away. The temps were pretty chilly that afternoon, but thankfully there were plenty of heat lamps and the Glühwein, aka mulled wine, was flowing—both were wonderful ways to stay toasty and warm. Upon entering the palace grounds, we were greeted with music under a sparkling Christmas tree, stall after stall of Christmas trinkets and handmade items, and plenty of delicious food options. We took a spin around the market to see what food was available and settled on a baked potato with fixings of ham, cheese and cream, and a bread bowl with a noodle soup inside. We didn’t have time to go inside of the palace during this visit, so instead, a bit of shopping was in order after lunch. We spent some time browsing all the stalls, and just as we were leaving something caught our eyes and our noses. Krapfen, which is similar to a donut, was being filled with fresh vanilla custard right before our eyes. They were practically begging to be ordered, so we couldn’t resist snapping one up. And, wow. It. Was. Amazing. This giant pastry was one of the best baked goods I have ever tasted. After the market at the Schönbrunn Palace, we needed to warm up, get some work done, and rest a bit, so we went back to our hotel for a break. Then, after dark, we went out in search of some more festive lights and markets. I had a plan to stop at several Christmas markets and walk down a few famous Vienna streets, but I accidentally led us to the wrong U-Bahn station. It worked out in our favor though because once we emerged at street level, we were directly in front of a holiday market that I hadn’t previously read about online: the Art Advent market at Karlsplatz. I loved this market—it was one of my favorites of the day. Everything was very artsy and the shops had some of the most unique items for sale. We saw artist designed jewelry, glass blown ornaments, clothing items, and beautiful hand crafted decorations. The market had a magical feel to it, and it was hard to pull ourselves away. But, there were more festivities waiting for us. As we made our way to the next market, we walked down street after street decked out to the nines. Lights were everywhere. Especially once we got to the Stephansplatz area around the church and Weihnachtsmarkt market. The Weihnachtsmarkt market was small in size, but huge in spirit. And we even spotted a horse playing an accordion. We walked through several other markets that we weren’t expecting to see on our way to the Wiener Christkindlmarkt at Rathausplatz. It was fun how many surprises we encountered in just one evening wandering around Vienna. Our last stop was at the Wiener Christkindlmarkt market. This was the largest market we visited that day, and it was fantastic. A foggy mist filled the air and gave the city hall building that towered over the market an almost mystical feel. There was a skating rink at this market and it looked like so much fun! Rather than just a large circle rink, there were pathways that almost created a maze of ice. We arrived just before closing, otherwise we definitely would have strapped on a pair of skates for a spin. Instead, a late dinner was in order. Once again, we perused all the offerings of the market before making a final decision. We both ended up with a bratwurst, and we loved that the sausage was stuffed into a hole in the bread rather than on a bun that was cut in half. The bread to sausage proportion was on point and it was less messy! For dessert, we tried a tasty piece of warm apple strudel. And then it was time for some mulled wine to wind down the evening and warm us up. In Austria, they call mulled wine either glühwein or punsch, and they are both a little bit different. Glühwein is a traditional mulled wine and punsch is more of a sweet orange punch. We were able to try samples of both, and while they were each tasty in their own way, I decided to order the punsch as it was so different from the rest of the mulled wine we had tried at the other markets we visited in Europe. 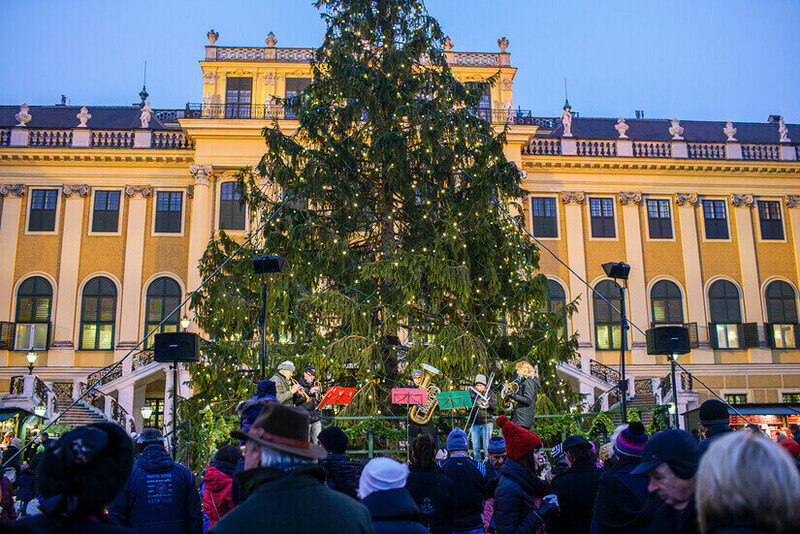 We couldn’t have asked for a better day exploring holiday markets in Vienna. We were wowed at every turn and it really put us in the Christmas spirit! What is your favorite Christmas market? Have you ever been to a holiday market in Austria? First off, we have always wanted to do a trip like this! It truly seems like a Christmas Fairytale. After reading this, we definitely want to try a Krapfen because we are huge donut lovers. We also hope to someday go to the Wiener Christkindlmarkt market since you enjoyed it there. Wow, hope to go! It did feel like a Christmas fairytale–everything was so pretty! Hope you can go and try krapfen sometime! It was so delicious! I love Glühwein – a great motivation for a visit to a Christmas Market. I also love your photos of Vienna at Christmastime – such a beautiful city. I’m off to Edinburgh soon to visit the market there this year for the first time – really looking forward to it. So many charming Christmas markets! The Wiener Christkindlmarkt caught my eye for its unique ice skating rink. Visiting Europe during the holidays and experiencing authentic Christmas markets has been high on my wish list for a long time. 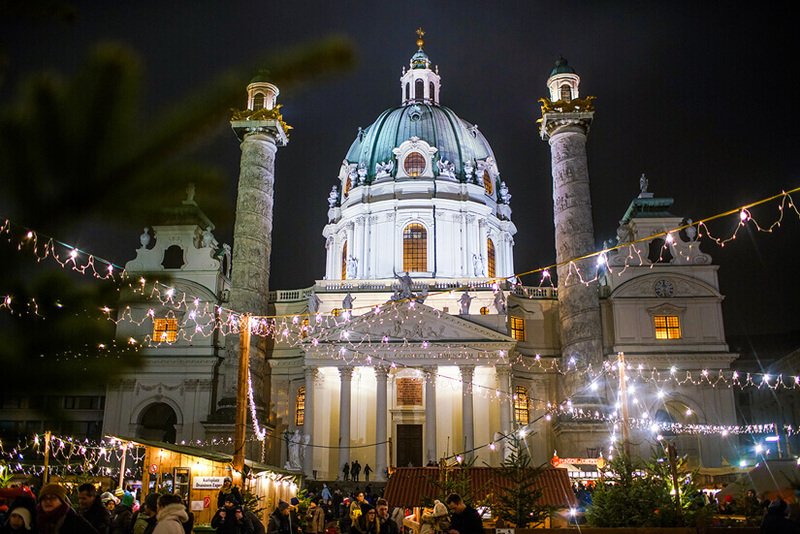 Vienna looks like just the place to enjoy some holiday cheer and some of that mulled wine! Thanks for the inspiration! Yeah that skating rink was really cool–I wish we had time to go out for a spin! Hope you can take a Christmas market trip sometime soon–it was a lot of fun! 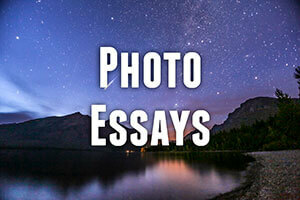 Your photos are truly spectacular. What a beautiful, charming, and elegant atmosphere! The bread bowl looks perfect to enjoy in this setting! Thanks, Alli! It was a beautiful place for sure! I’ve never been to any Christmas market, and it’s definitely something I’d like to do. The closest I have come is visiting the Kathe Wohlfahrt Christmas store in Rothenberg, Germany. Europe really knows how to do Christmas markets (or so I’ve heard). I can’t imagine how I would decide what to buy because there’s so much to choose from! So glad you fit in the day in Austria to visit the markets — sounds like it was more than worth it! Yeah it was hard to decide what to buy–there was definitely a lot to pick from! It was a lot of fun and we were glad we fit in so many during our day in Austria. Kathe Wohlfahrt Christmas Store sounds wonderful, too! I love these pictures. Some day, I would like to go there at christmas time. Thanks! Hope you can make it sometime! We’re here in Vienna at the moment and we’re loving the Christmas markets…and the punsch! My favourites have been the markets at Am Hof, Maria-Theresien Platz and Schonbrunn ???? Gorgeous night shots. There is nothing like a Christmas Market at a palace. I did that once in Germany. I’ve never been lucky enough to see a horse playing accordion though. Lol. Sounds like a fun day. Thanks, Carol! It was a great day! I’d love to check out some more markets in Germany, especially in the Bavaria region sometime! 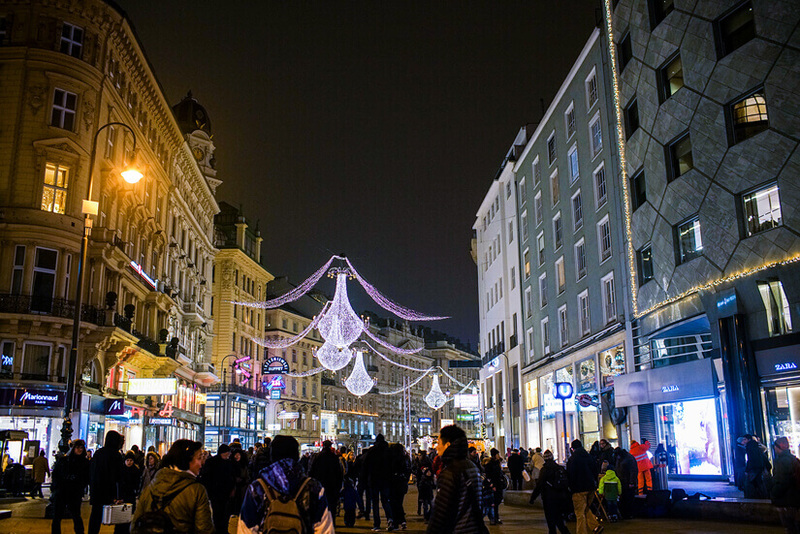 A short trip to Vienna for the Christmas Markets sounds and looks like an amazing time. You managed to pack in a lot of market wandering in your short time in town. The art market sounds like such a great surprise from a train mix up! Those don’t usually go as well! I love Vienna, there’s such a romantic and old world decadence about the city, but I haven’t been at Christmas… Yet!! It sounds even more magical than it usually is. Would love to visit and take in the Christmas markets – it sounds like wandering is the best way to soak in the atmosphere at street level. How lucky to have accidentally stumbled across the Art Advent market – you really do find great hidden gems when you’re happy to get lost and see where it leads! Agree-getting lost and wandering can definitely lead to some great surprises! Vienna is such a pretty city–hope you can check it out at Christmas sometime! 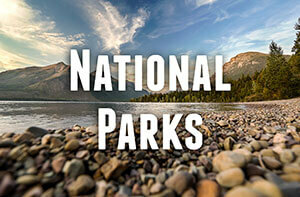 We’d love to go in the summer one day, too! What a beautiful city. Wish I were here. It is definitely a great city and really fun around the holidays! Christmas in Vienna, what an inspiring idea. I love this city. Thanks! It was a great time to visit! Your photos are amazing, and those pics with foods make my mouth water (Krapfen looks delicious). The images are simply stunning. Keep up the great work.